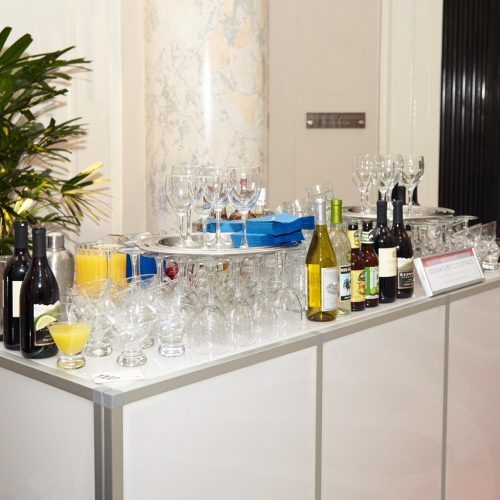 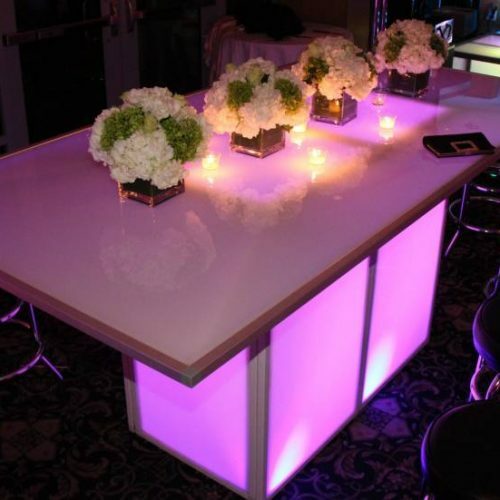 Our modern line of Acrylic Lighted Furniture (LED Furniture) includes a variety of LED acrylic bars, LED Acrylic highboy and cocktail tables, LED dining tables, LED banquet and LED communal bar tables, acrylic LED cubes and LED benches, and much more. 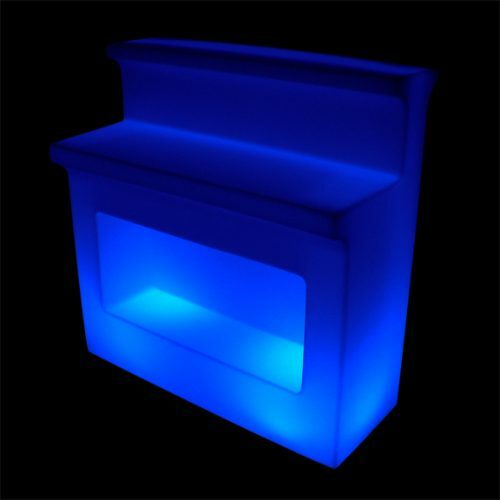 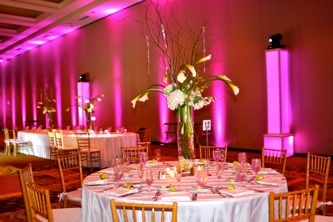 Our glow rental furniture line will give your event a wow effect. 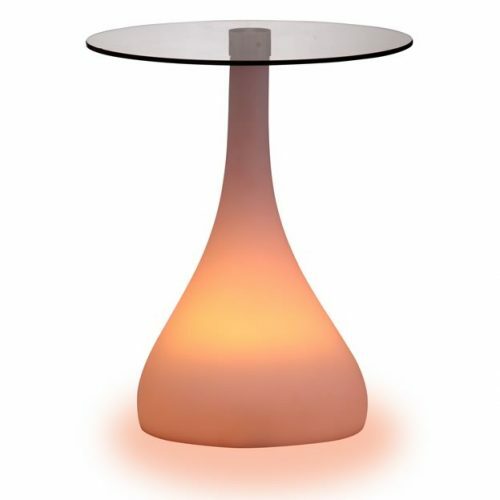 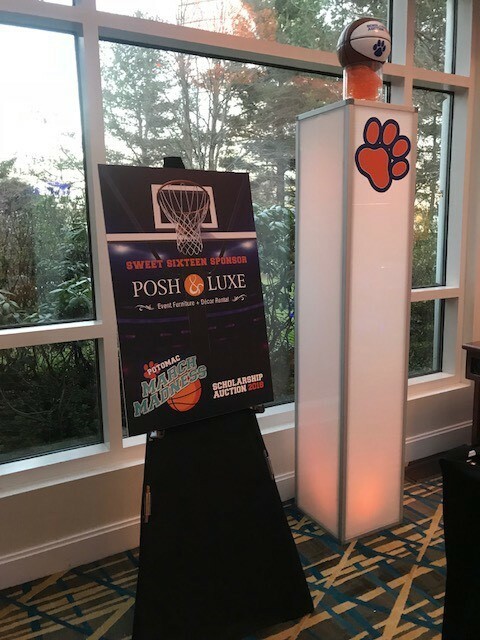 All of the LED / Lighted Furniture and Décor rental pieces featured in Posh & Luxe’s’ rental collection come equipped with LED lighting which can be programmed to be lit in just about any shade of any color you can imagine. 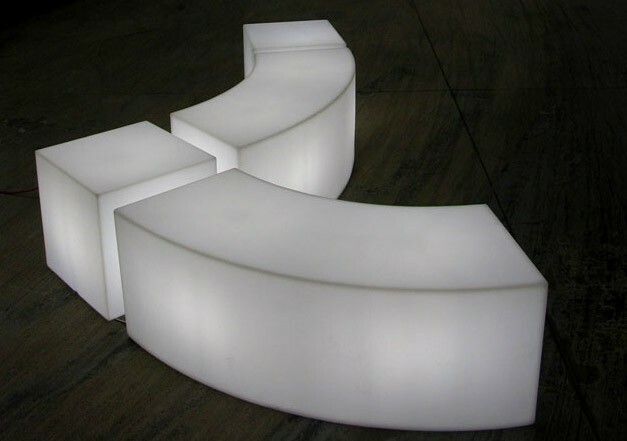 As a result, all of our illuminated LED bars, tables, cubes and other accents can be set to match the color of any occasion, the color of any company logo or the color of any event venue. 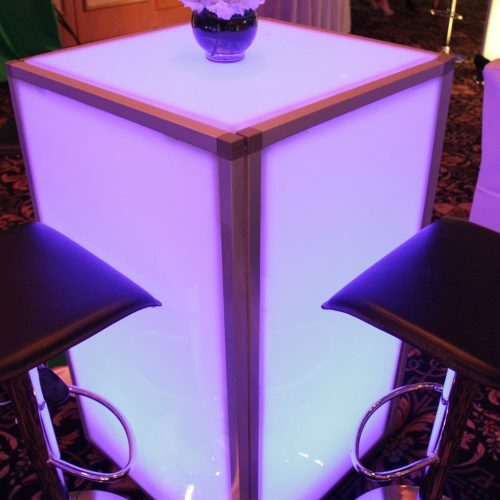 All lighted furniture is completely wireless and will allow you to transform your special event into a lighted spectacle. 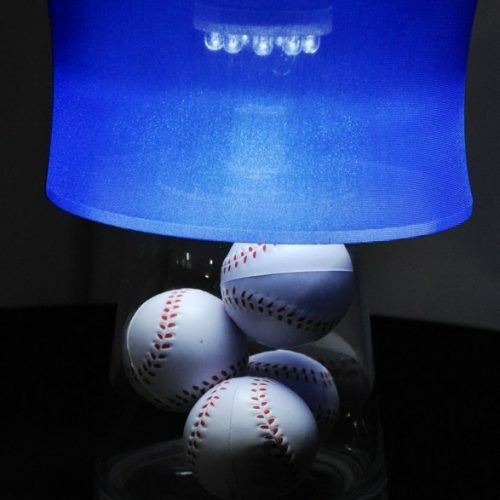 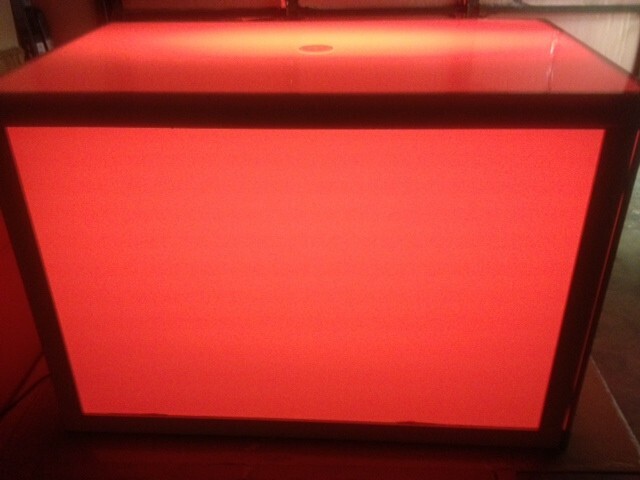 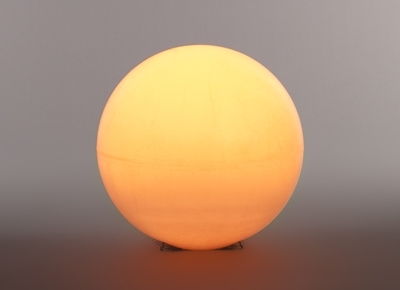 We utilize battery operated LED lights that produce an even glow and will last 8+ hours. 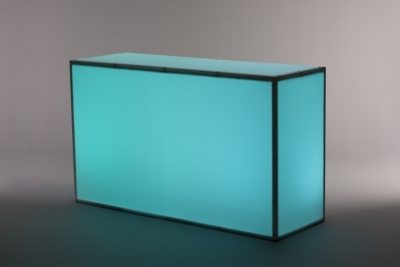 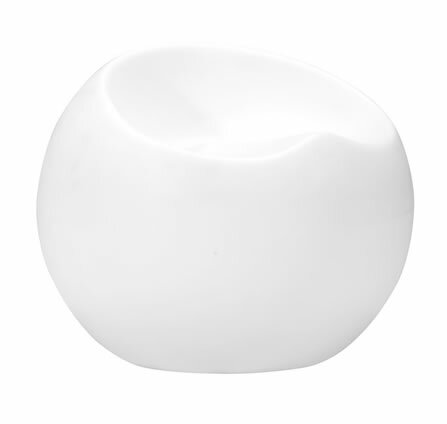 Click on individual images below to view more detailed product information and other color/configuration options.